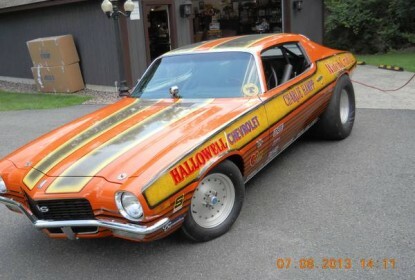 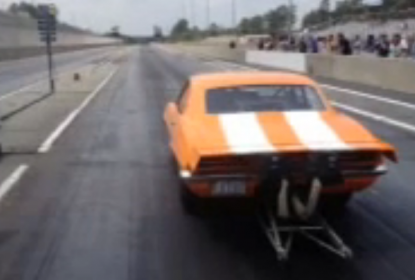 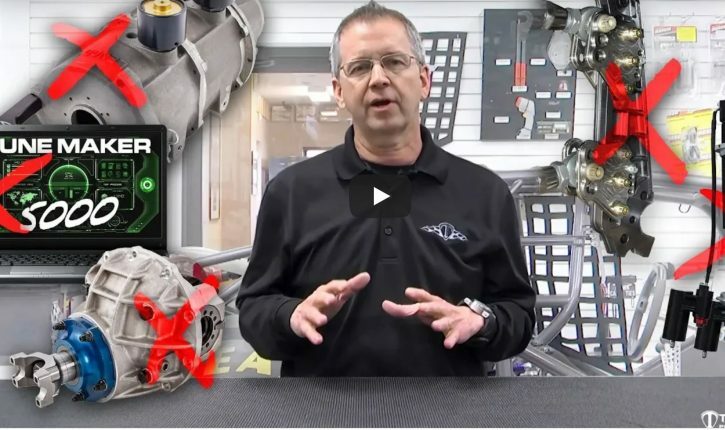 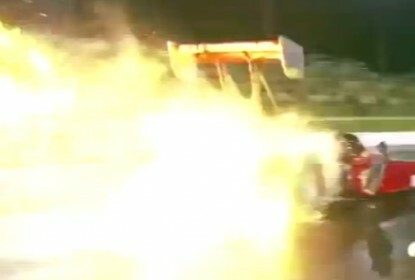 Watch Danny Thompson’s Challenger II Fire Up – Twin Hemis On Nitro! 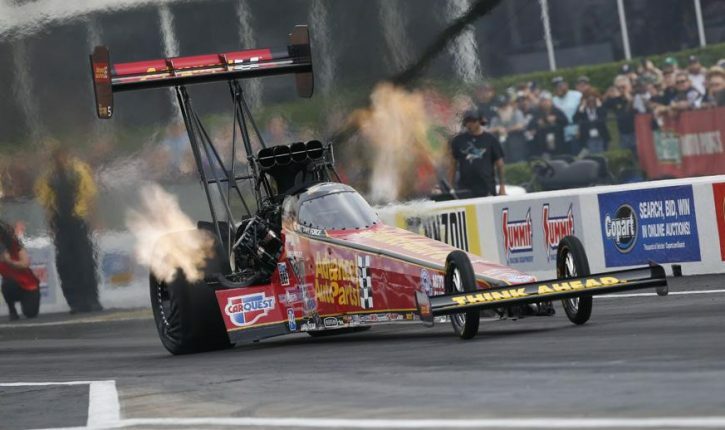 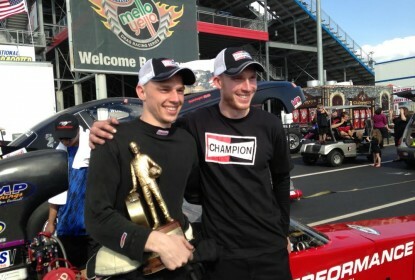 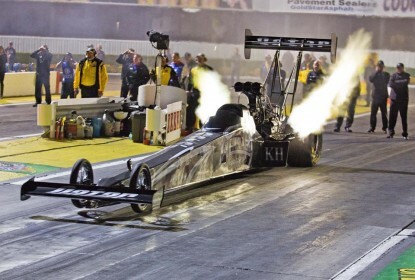 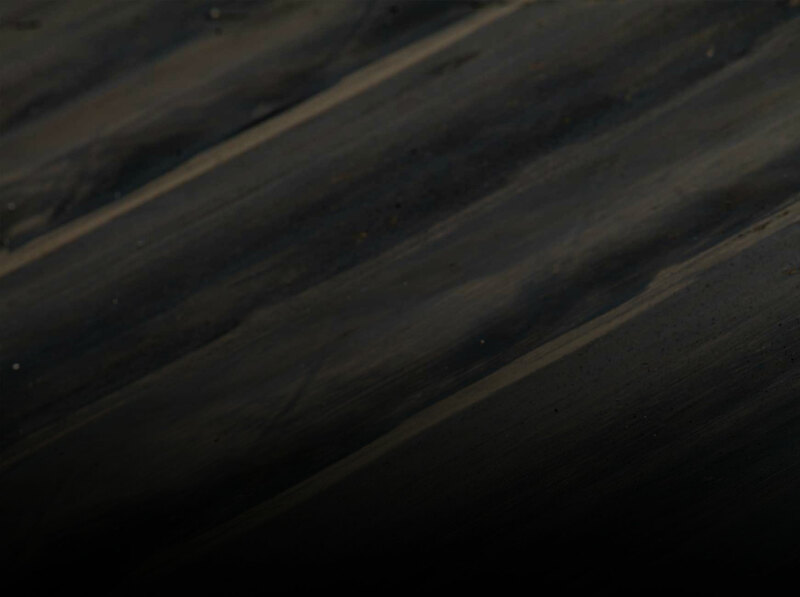 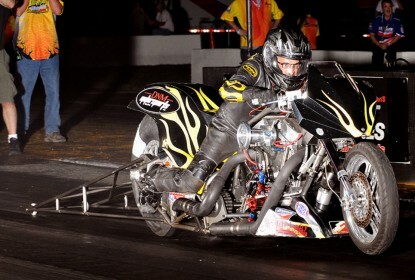 Al-Anabi Racing and 2013 NHRA Top Fuel Championship Team Featured On H2 TV Series – Tonight! 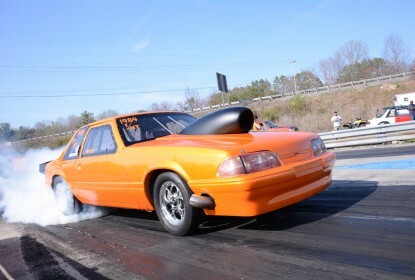 Pro Mod Action – Extreme Outlaw Pro Modifieds Take Over Virginia Motorsports Park! 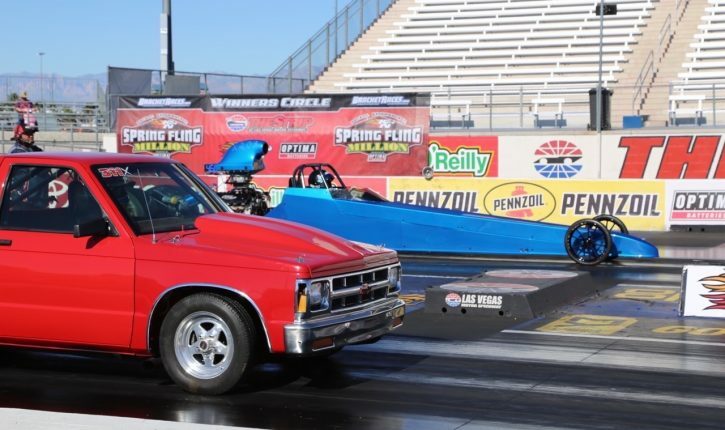 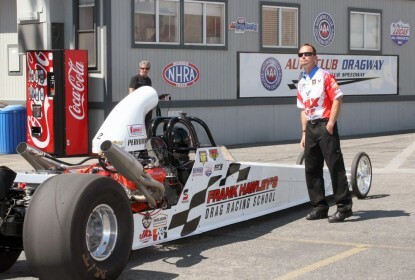 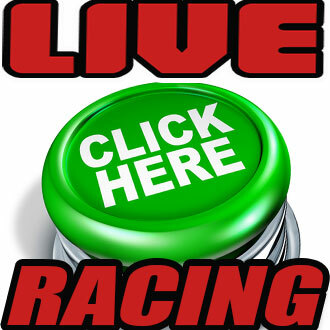 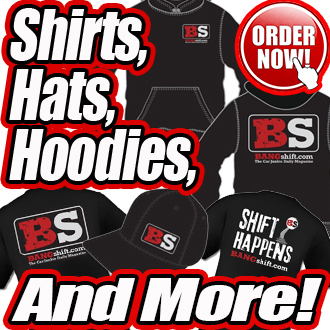 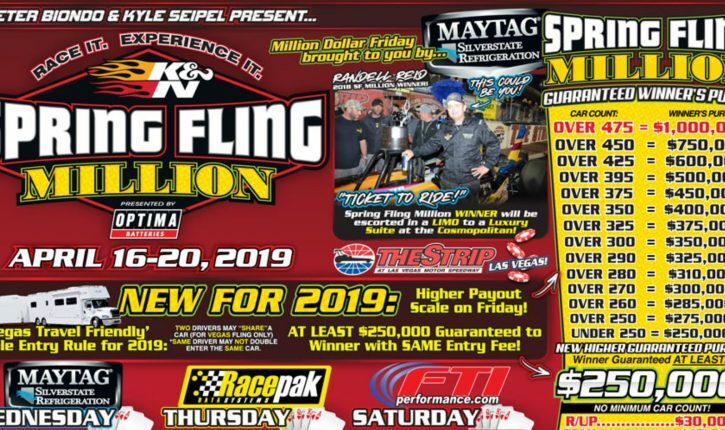 SoCal Media Challenge At The Frank Hawley Drag Racing School – BS Contributor Takes It All! 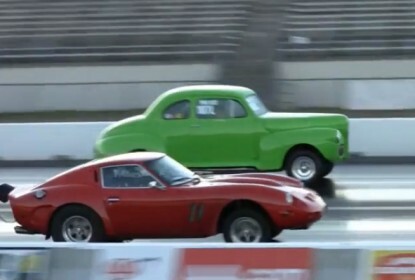 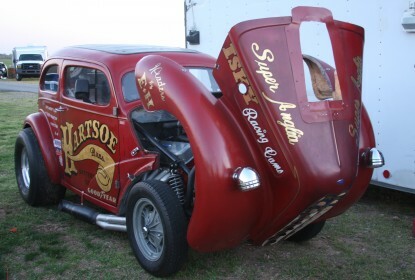 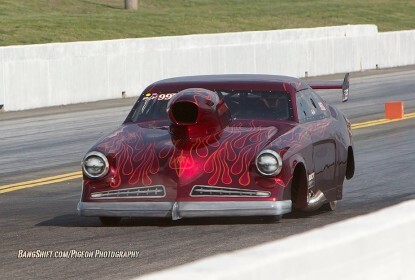 Strip Visit: Cool Cars And Trucks At Mooresville Dragway’s Test And Tune Night With A Bonus Gasser! 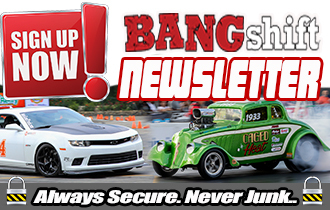 Apr 14, 2014Brian LohnesComments Off on Strip Visit: Cool Cars And Trucks At Mooresville Dragway’s Test And Tune Night With A Bonus Gasser!